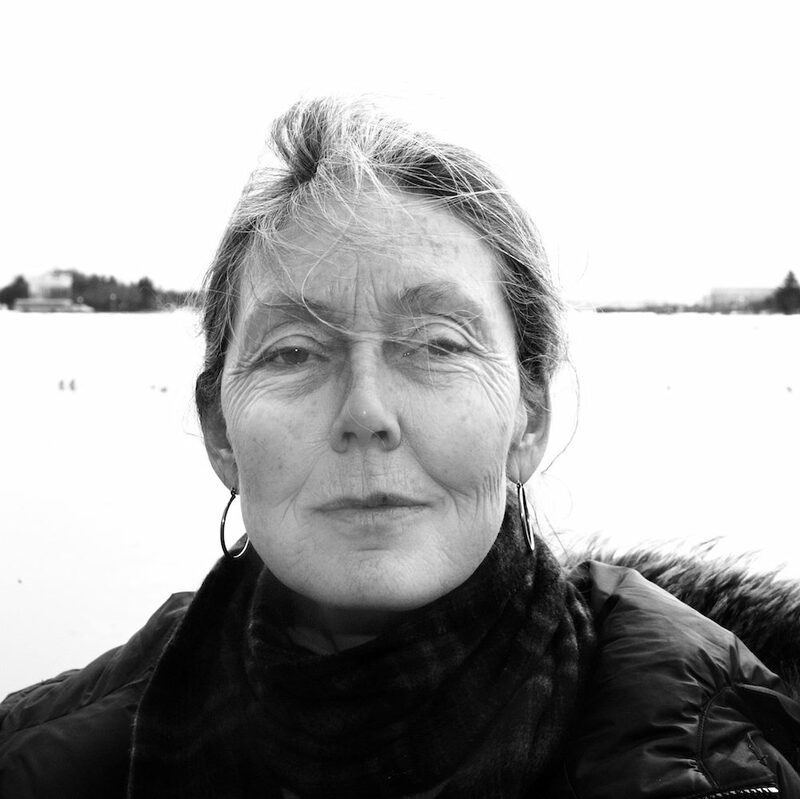 2018 Inga Maren Otto Fellow Anne Carson is a poet, essayist, professor of Classics, and translator. 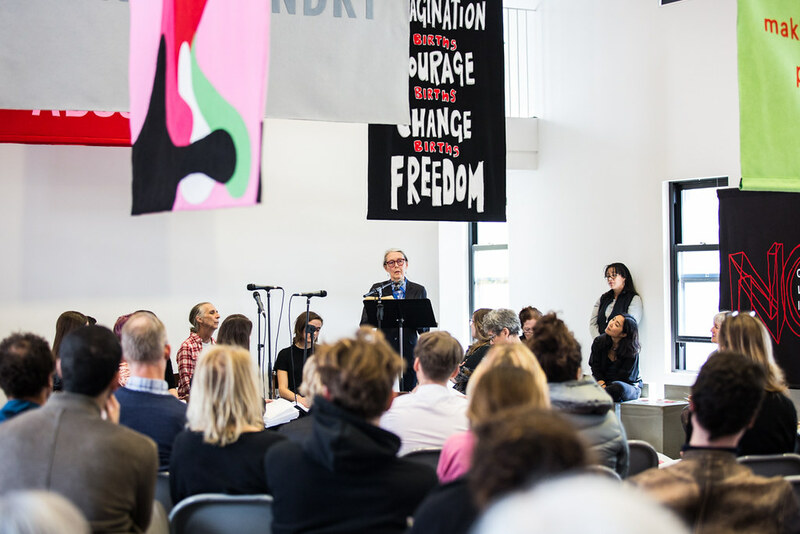 Carson has gained both critical accolades and a wide readership over the course of her “unclassifiable” publishing career. In addition to her many highly-regarded translations of classical writers such as Sappho and Euripides, and her triptych rendering of An Oresteia (2009), she has published poems, essays, libretti, prose criticism, and verse novels that often cross genres. Known for her supreme erudition, her poetry can also be heart-breaking and she regularly writes on love, desire, sexual longing and despair.